I love opening the door this time of year and feeling the cool, refreshing breeze of fall. As the weather dries out a bit, so does my skin. This isn't always a bad thing, as my skin is very oily. This time of year I enjoy more mineral products because my skin responds well to lighter formulas and products that let it breathe. Rejuva Minerals has a gorgeous line of mineral products that feel amazing on the skin. These products are certified organic, free from irritants, and colored with minerals, plants and fruit! I love how mineral foundations make my skin feel - light and natural. 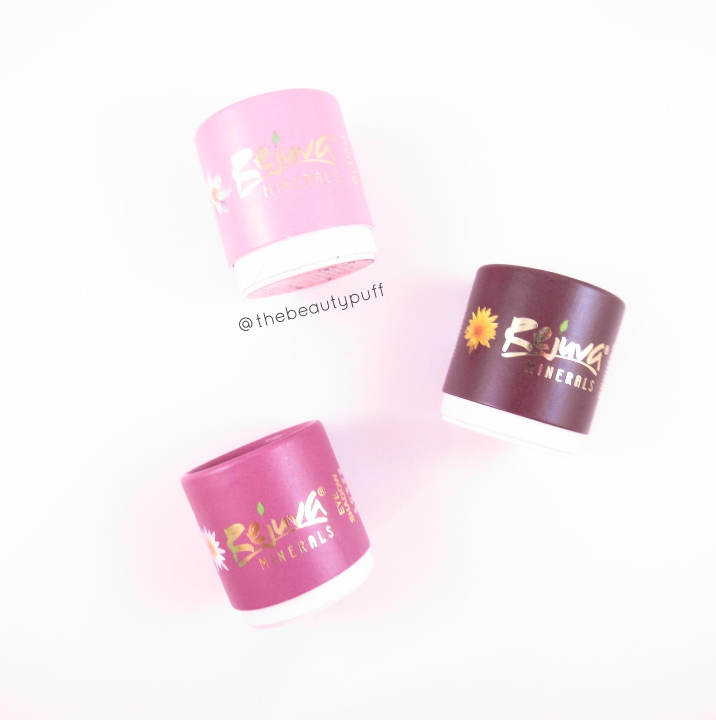 The Rejuva Pressed Powder Foundation is suitable for all skin types and has a smooth, natural finish without any powdery residue. The coverage can be built up to medium using a densely packed brush to buff into the skin. If you have any areas that need extra coverage, such as a breakout or any areas with discoloration, you may want to apply a bit of concealer before application to maximize coverage. I love how this foundation feels throughout the day and most importantly, it lets my skin breathe! The compact itself features a twist-off lid so the product is safe for on the go. Rejuva Minerals makes a fabulous, water resistant Mega Lash mascara. Two things struck me before I even used this mascara - the packaging and the densely packed bristle brush. The packaging is metal so it feels very luxurious and high quality. I've never had a mascara packaged this way! The brush is my favorite style - a bristle style which is densely packed to grip each and every lash. Not only that, it isn't a particularly wide brush so it is easy to use and reaches the shortest lashes, even in the inner corner. The formula applied smoothly with no clumping and held a curl well throughout the day. The mascara provided volume and definition while still giving a naturally enhanced look. It is a water resistant formula so I noticed no smudging or transferring, but it was still easy to remove at the end of the night. One of my favorite things about the loose mineral products by Rejuva Minerals is the packaging. 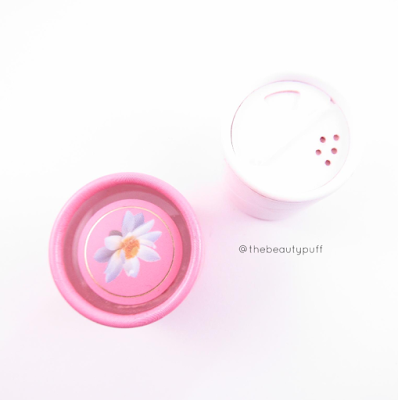 The dispenser on the top of the containers features a rotating top to reveal a sifter and typical opening to pour out product (think of a parmesan cheese container!). This is not only convenient for travel, but also helps dispense just the right amount of product to eliminate waste. For ultimate freshness, these mineral products should be used within one year. To add a bit of warmth to the face, Rejuva Minerals offers two different shades of bronzer - one version for lighter skin and another for medium/tan skin. I have the lighter version and it gives a very natural color without looking the least bit orange. It is not the kind of bronzer where you have to worry about applying too much as this color is very forgiving and easy to blend. I can build it until it's just right, without the feeling of heavy layers on my skin. The formula is light as air! 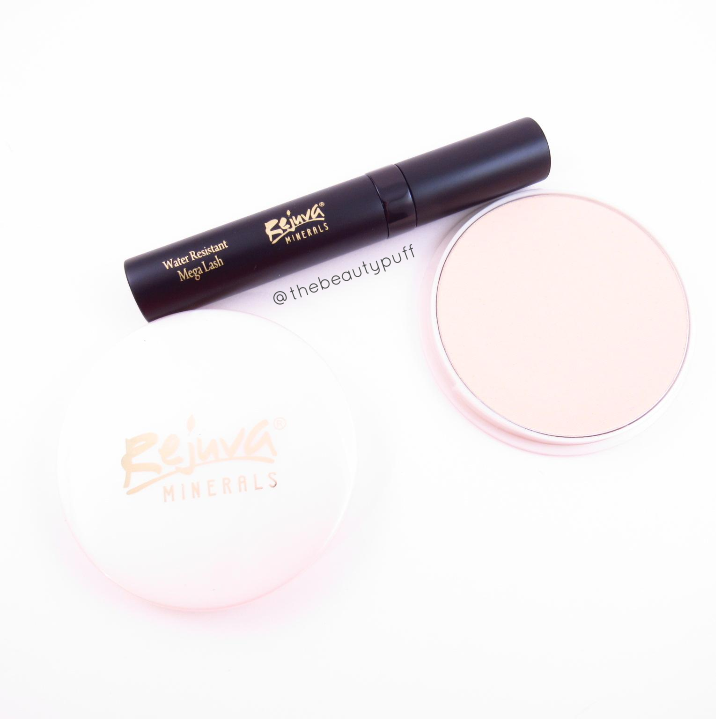 Rejuva Minerals eye and cheek products are equally beautiful. I have the blush in Terracotta Pink and eyeshadow in Violet. Terracotta Pink is the perfect shade for fall - it has a touch of warm coral to compliment virtually any makeup look. I prefer to keep my face light and fresh and emphasize my eyes in the fall so this shade is ideal. The color can be built up so I start with a light layer using a duo fiber brush. This type of brush easily picks up the product and allows for effortless blending. 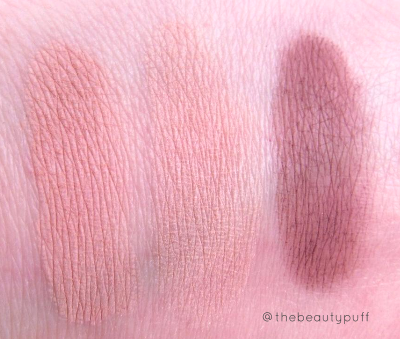 Terracotta Pink is a beautiful compliment to deeper tones on the eyes, such as Rejuva's eyeshadow in Violet. Violet is a matte plum shade that is another fall favorite of mine. This type of shade will compliment a variety of skintones and eye colors. It can be used on its own, to provide depth, or as a base for a dramatic, smokey look. I love wearing this shade all over the lid and smudged on the lower lash line. I can add a bit of liner for definition or a light shimmer to the center of the lid to transform my look from day to night. Rejuva Minerals shadows come in five versatile shades - Espresso, Pearl Beige, Taupe, Violet and Slate. Overall I'm really impressed with the quality, pigmentation and selection from Rejuva Minerals. My skin has felt amazing wearing their products and I don't feel "overly made up" during the day. I prefer makeup that provides beautiful, natural enhancement and that's exactly what these products have helped me achieve. I've been using this product for about a year now. I'm in my 40's so what looks good on me has changed with time. I was skeptical about the pressed powder foundation since most powders are a 'no-no' when fine lines (and not-so-fine lines) are present. But this stuff really looks great! I use it with the multi purpose powder and the concealer. All of that powder and the finish is STILL smooth, light weight and natural looking! And you're right, Puff. The mascara is beautifully packaged, with a high end look and feel. The metal is nice, since I don't like adding more plastic to the environment. That stuff never goes away, you know. :( AND they don't use microbeads :) They've got my business!